This new construction is located inside the city limits within walking distance to the beautiful Green Brook Park. 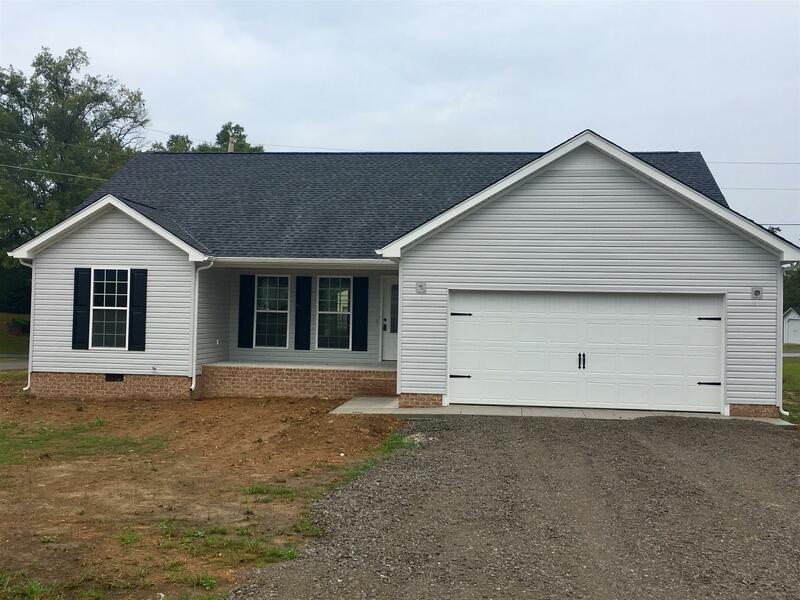 Home includes 1400 sq ft, 3 bed 2 bath, spacious open floor plan, back patio, 16x6 covered front porch, and attached 2 car garage. Great location and it s Brand New!